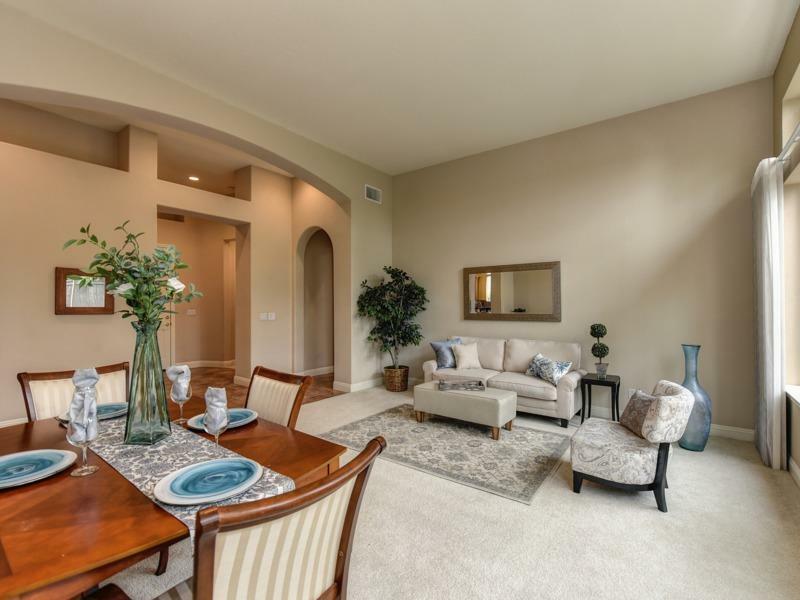 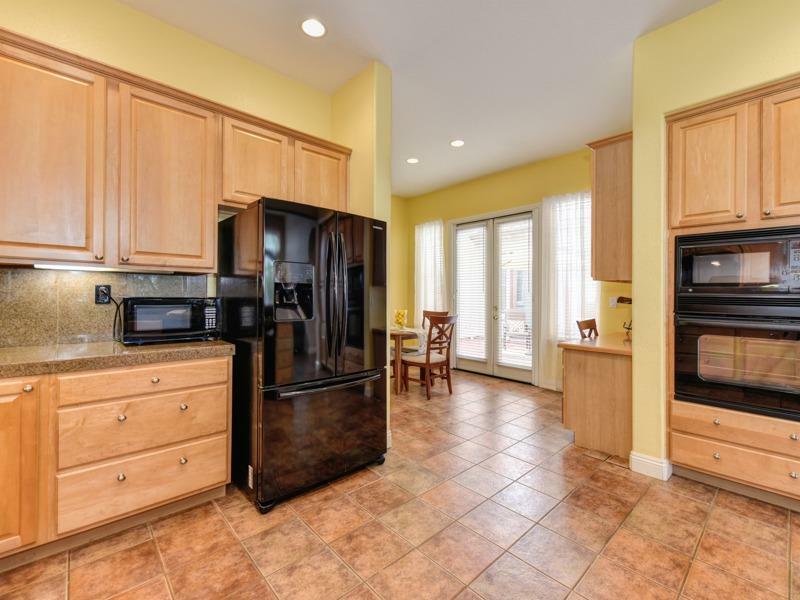 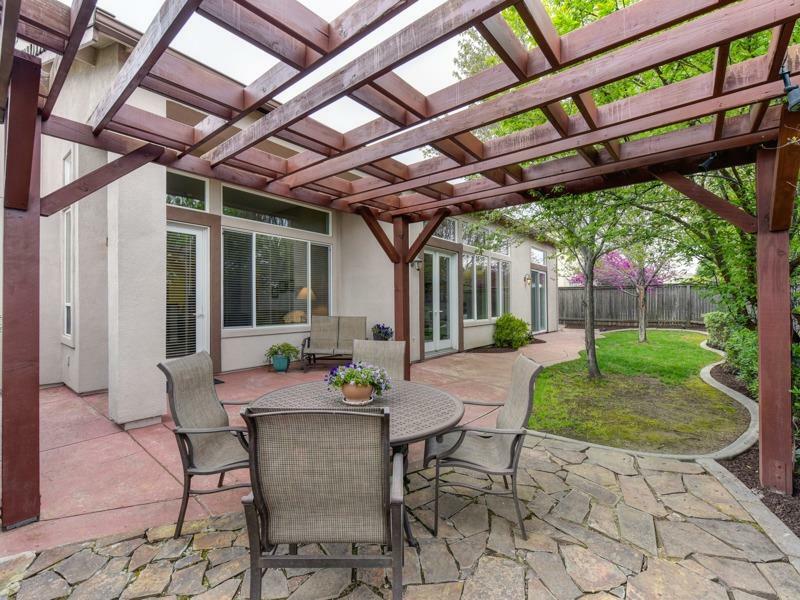 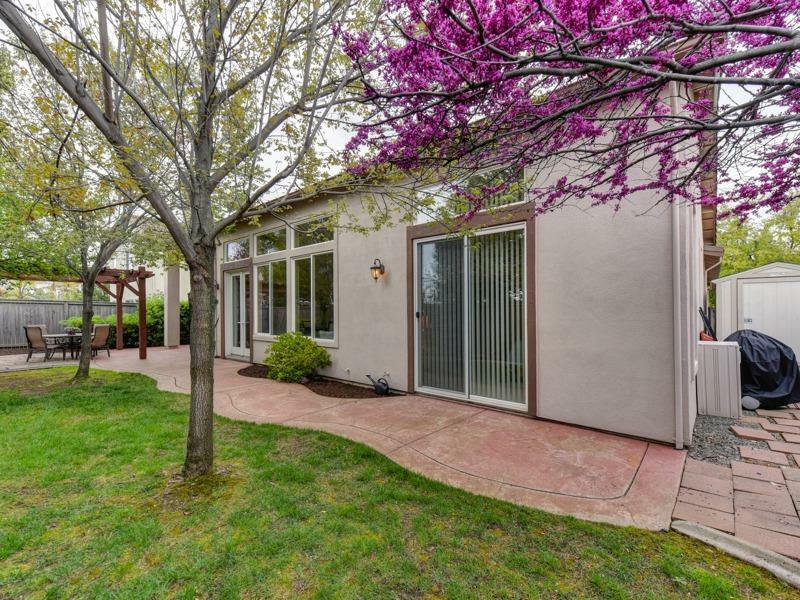 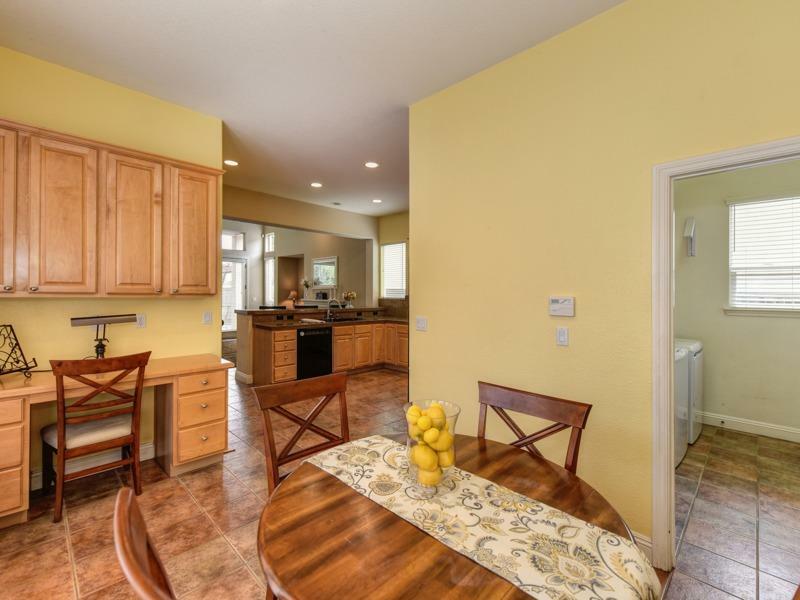 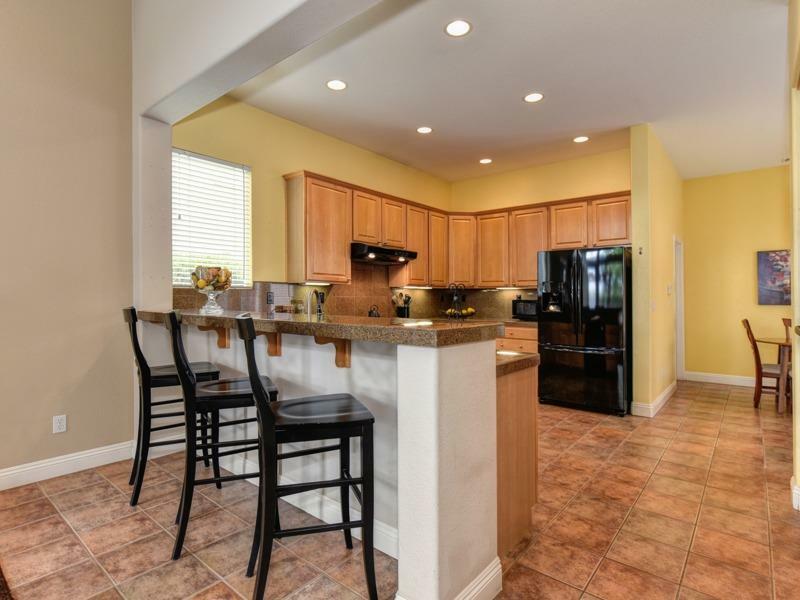 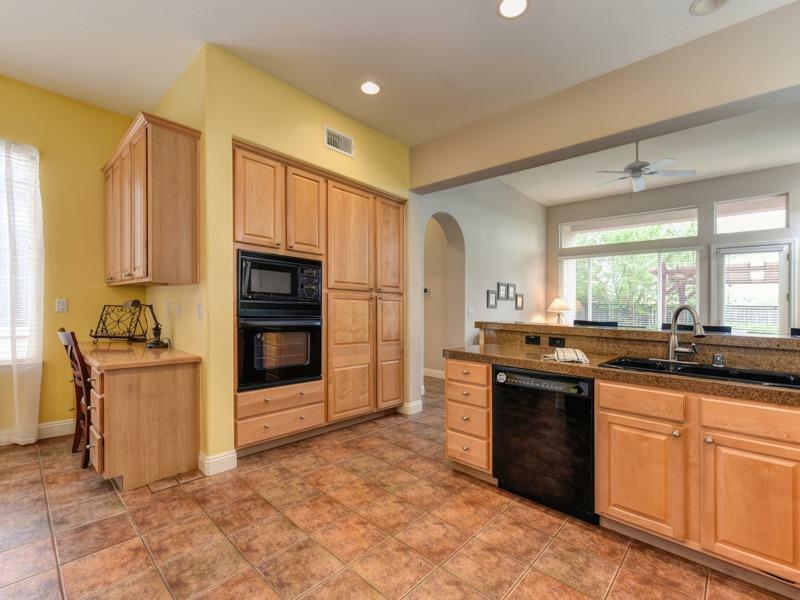 Here it is...The East Roseville house you have been waiting for! 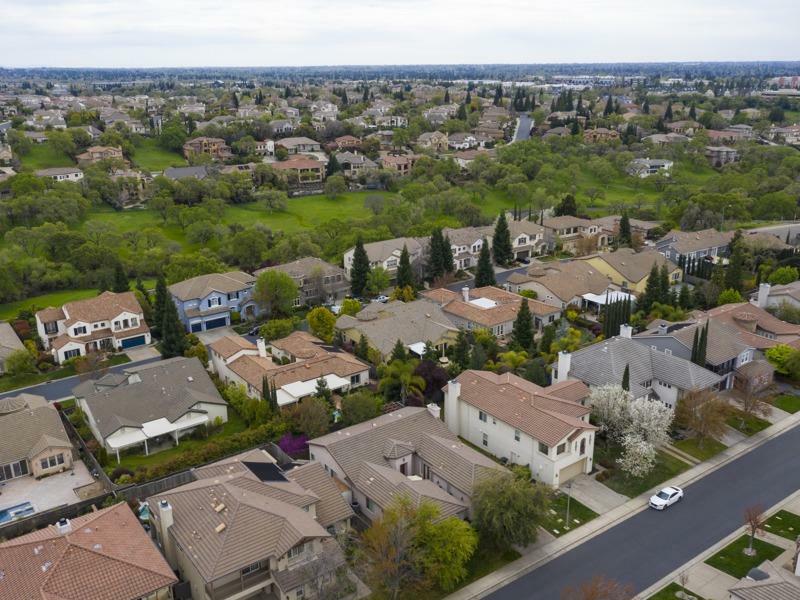 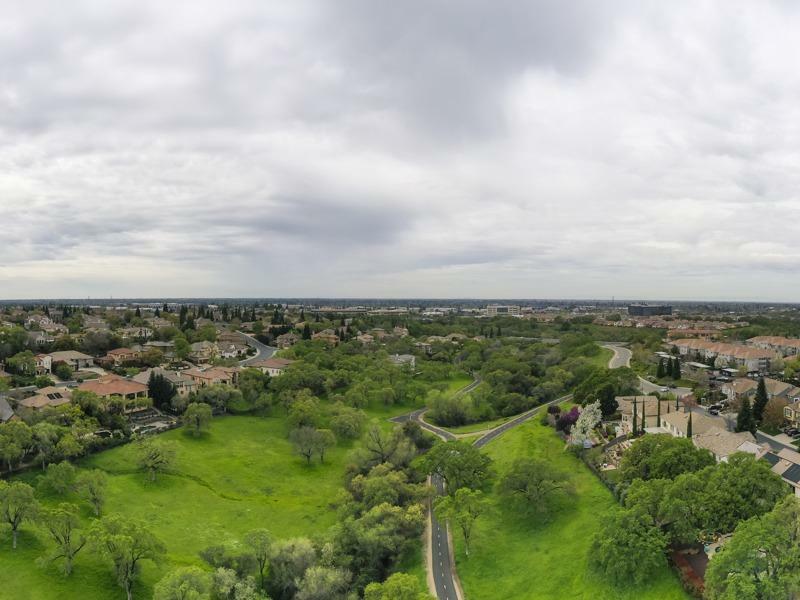 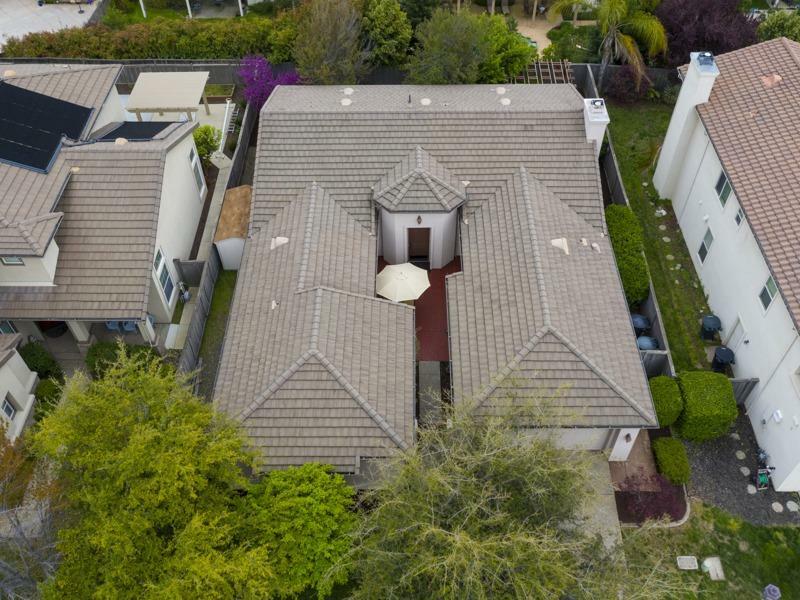 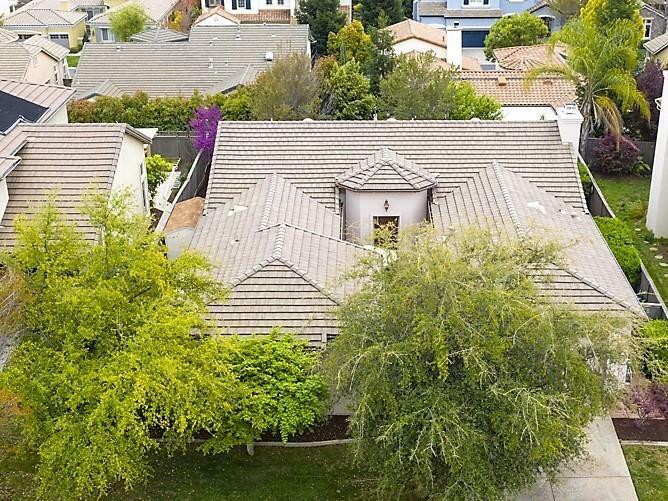 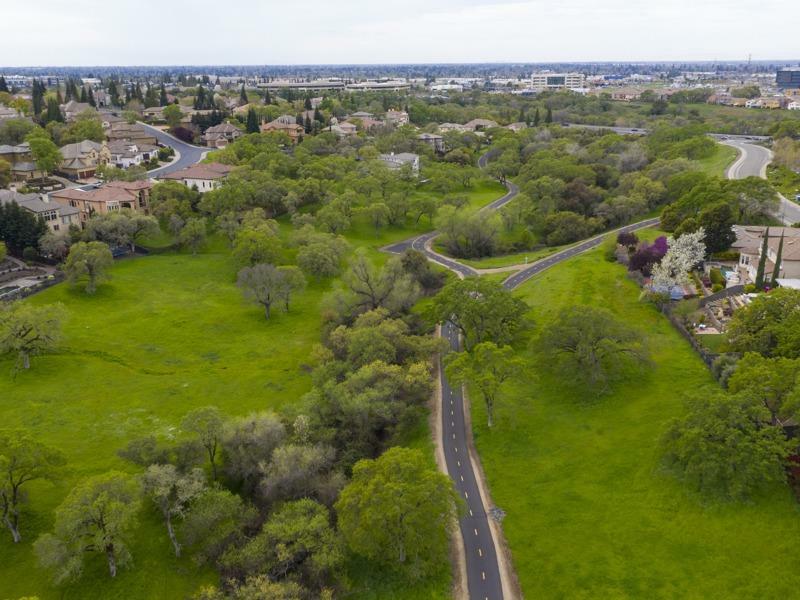 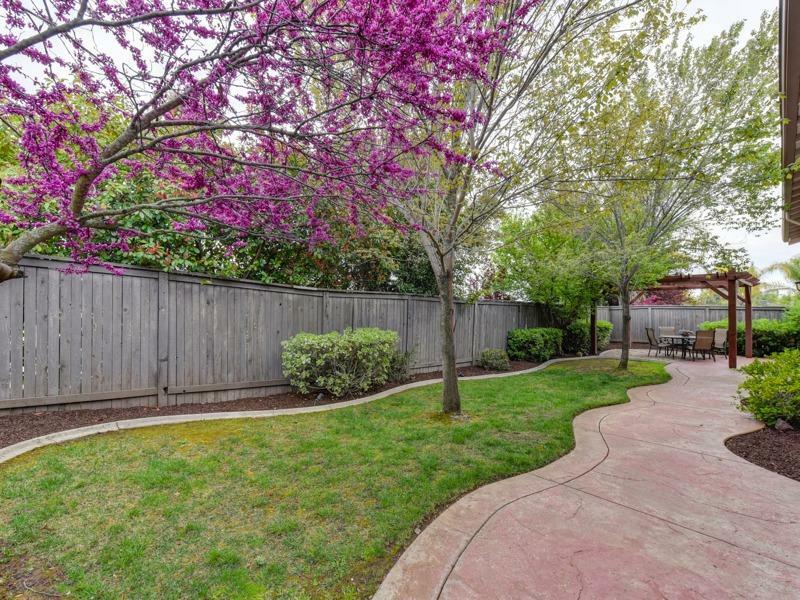 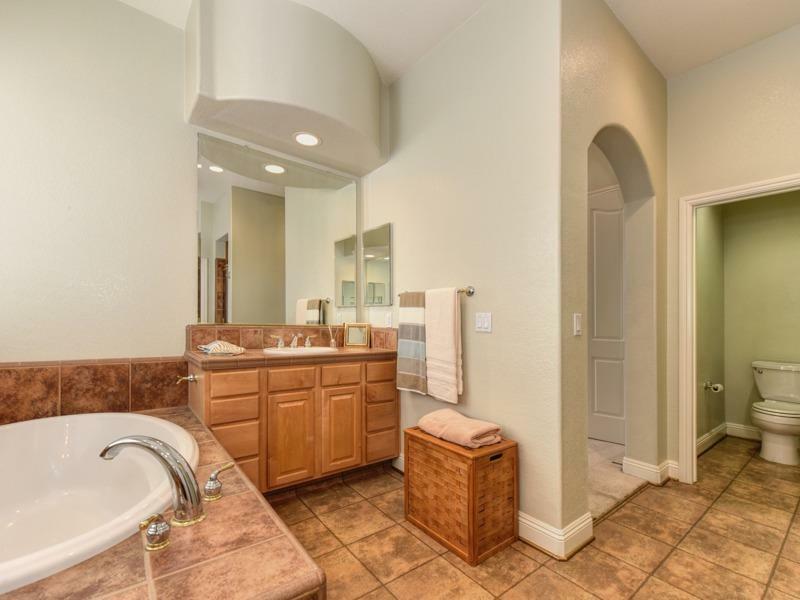 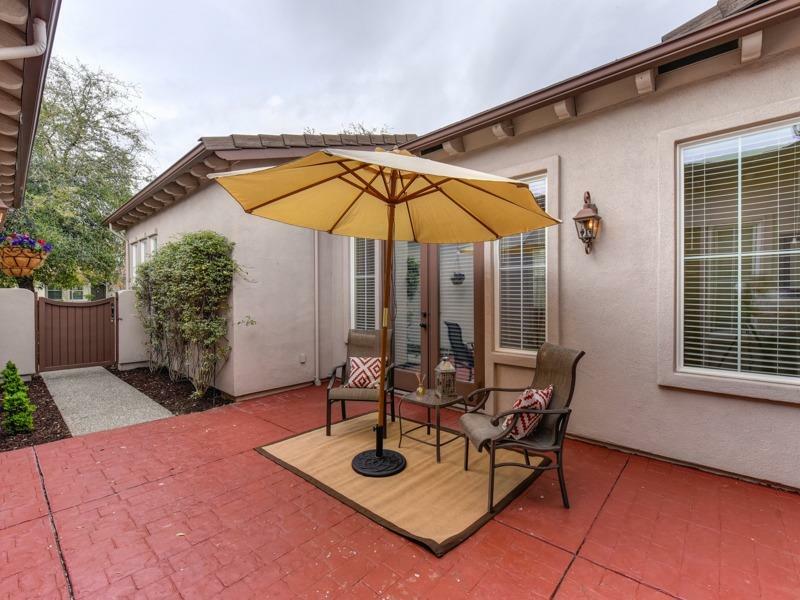 Single story on a premium, private lot in the Saratoga gated community of Stoneridge! 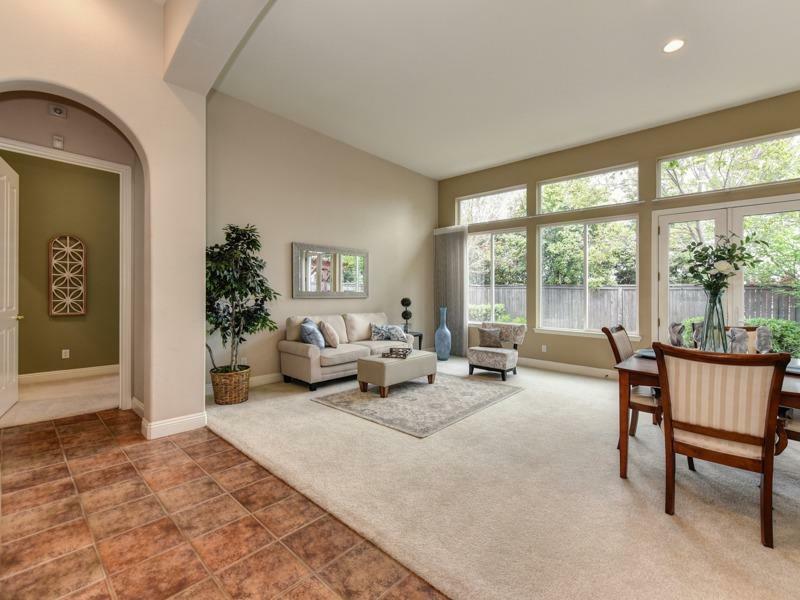 This unique floorplan features lovely courtyard entry, beautiful formal living and dining room overlooking the tree-shaded backyard through a wall of windows and french doors. 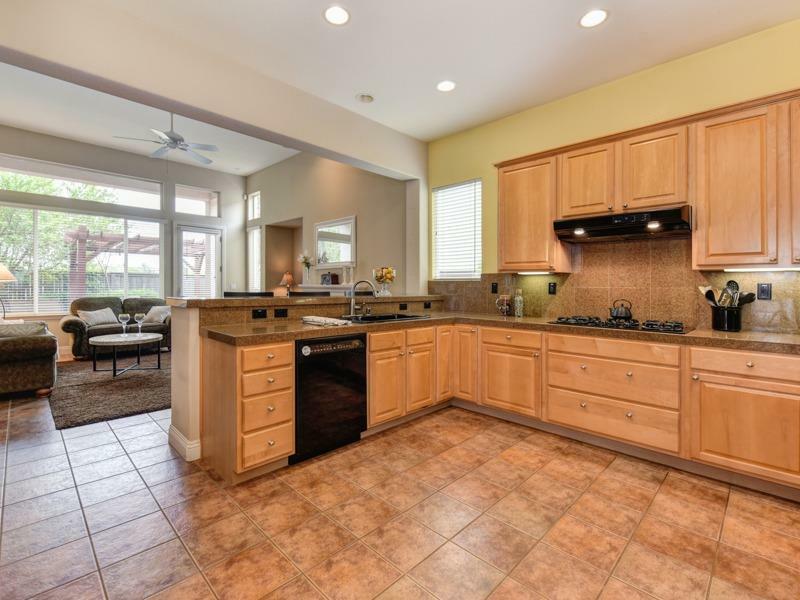 Large kitchen featuring upgrade maple cabinets with pullout shelving and turntable storage opens to the cozy family room. 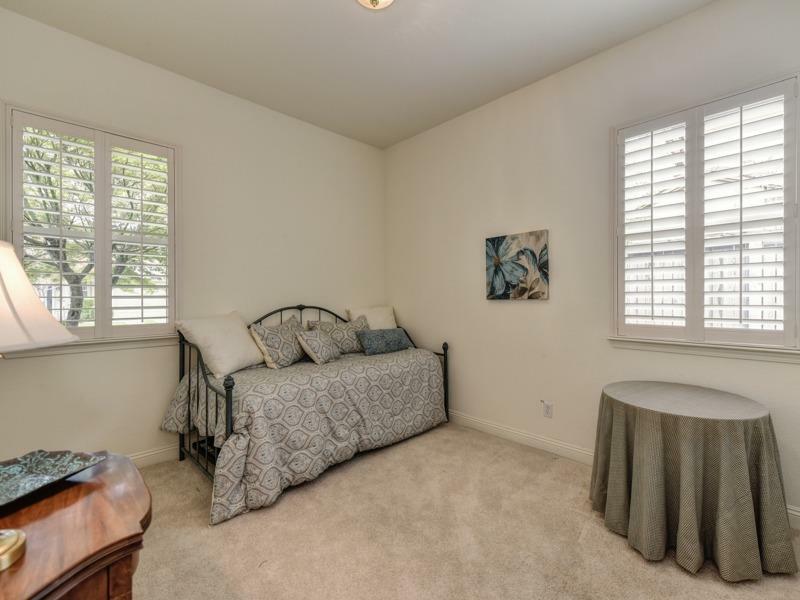 There are two wings to the bedroom areas offering maximum privacy for guests or family. 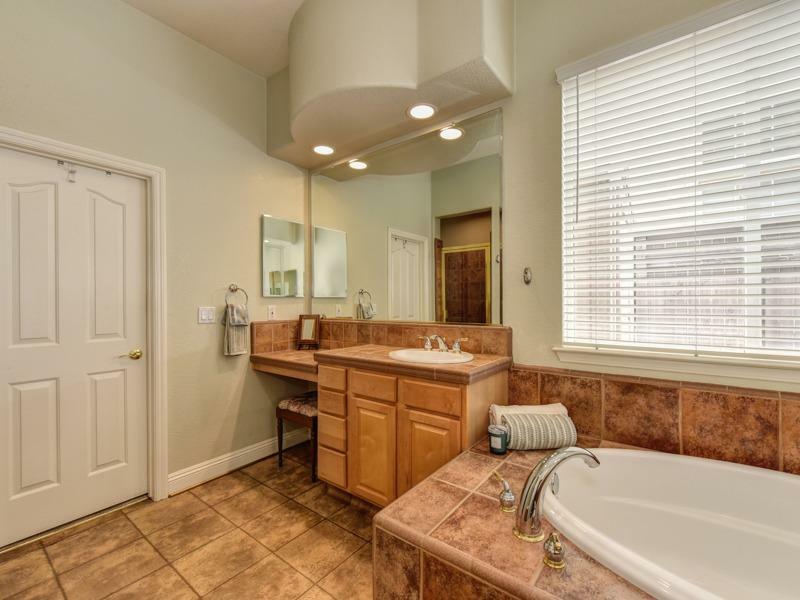 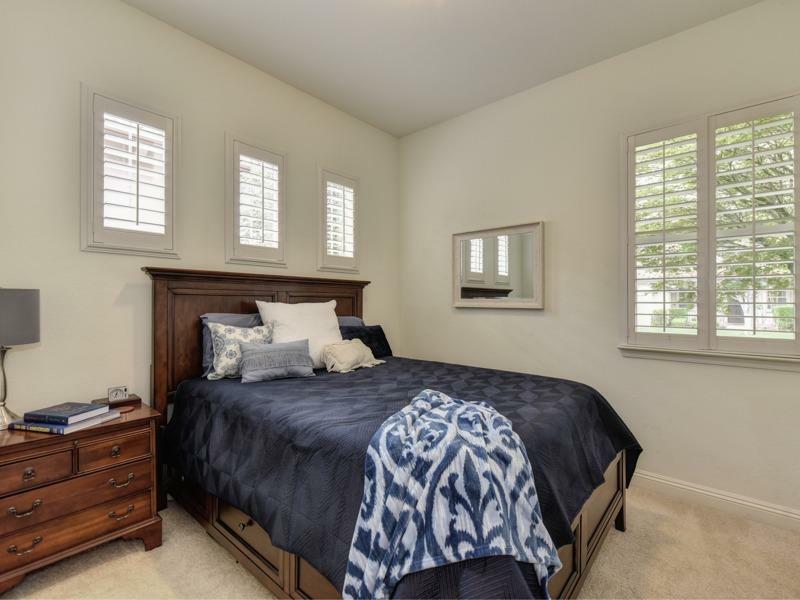 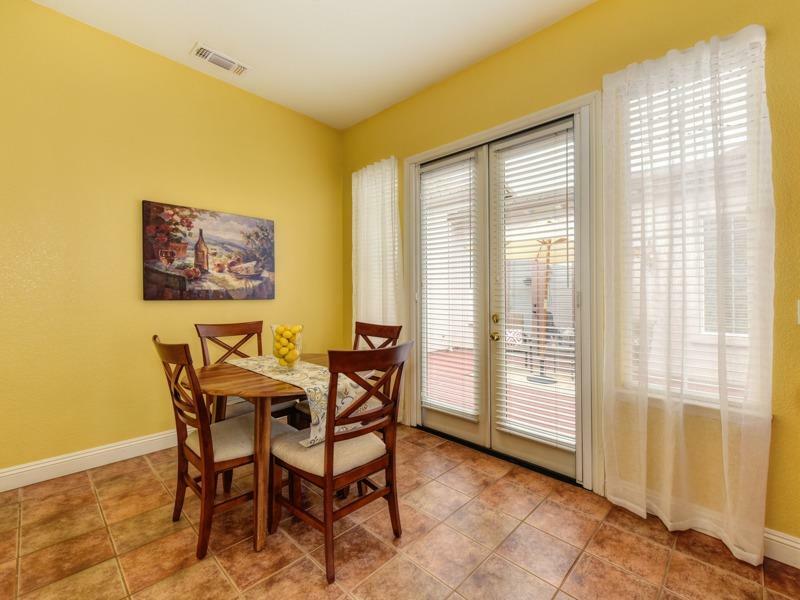 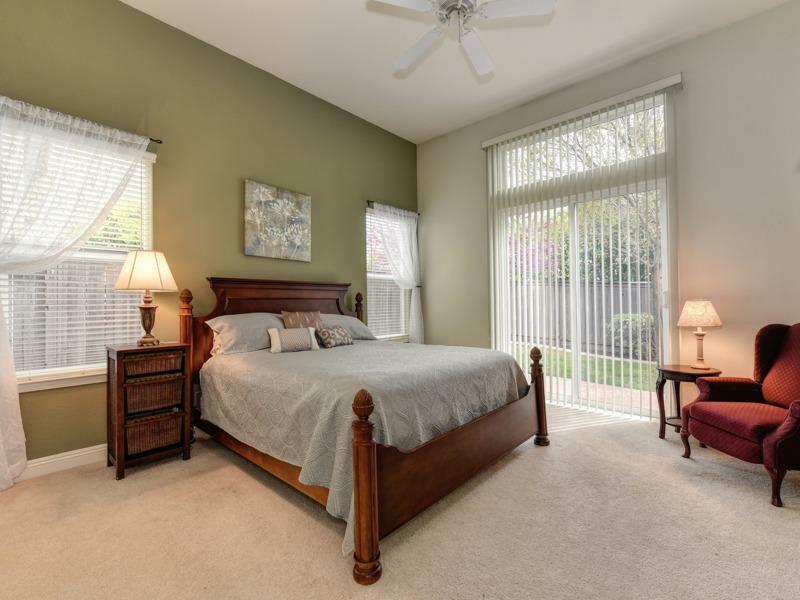 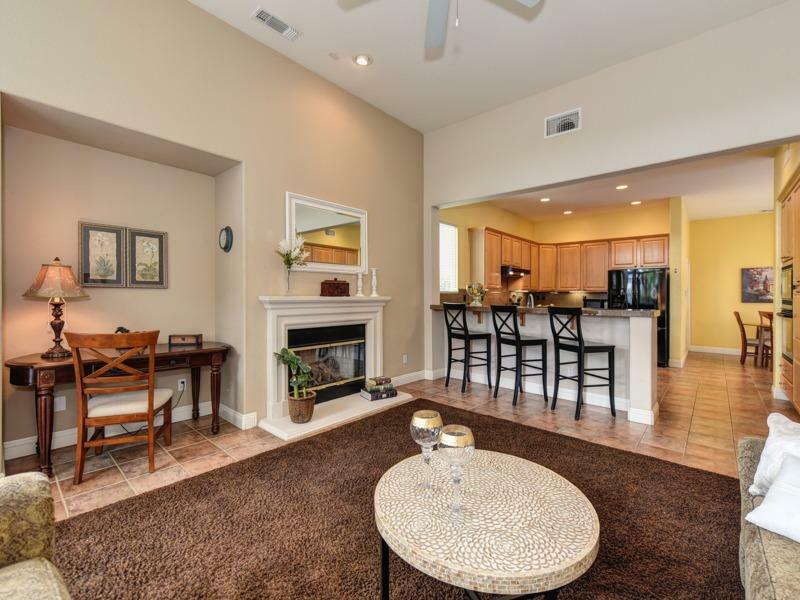 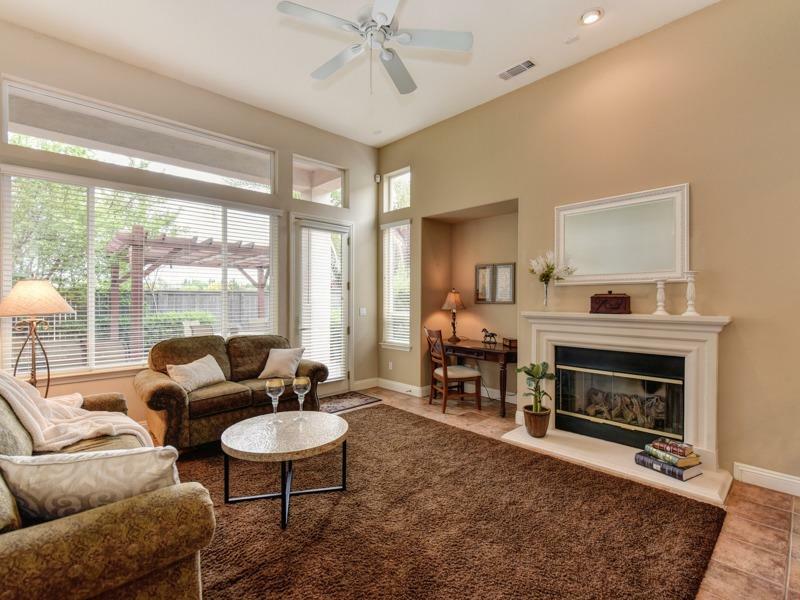 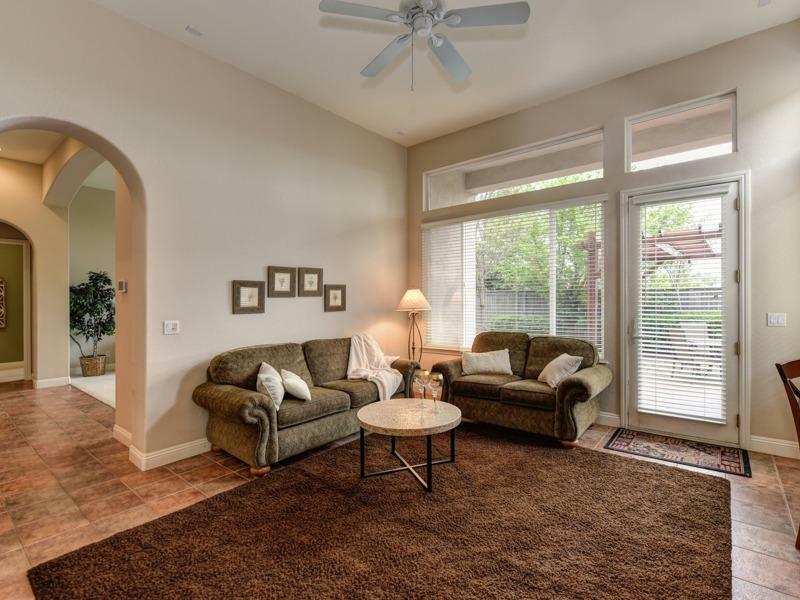 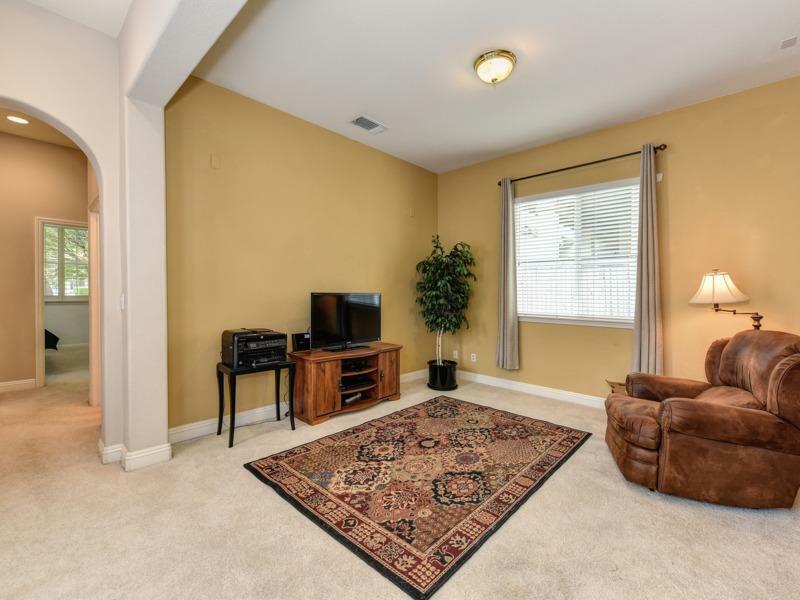 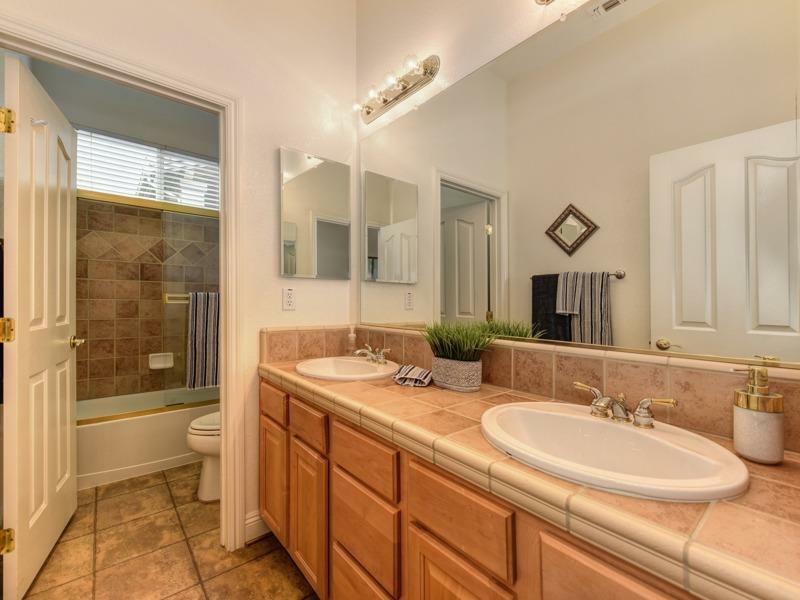 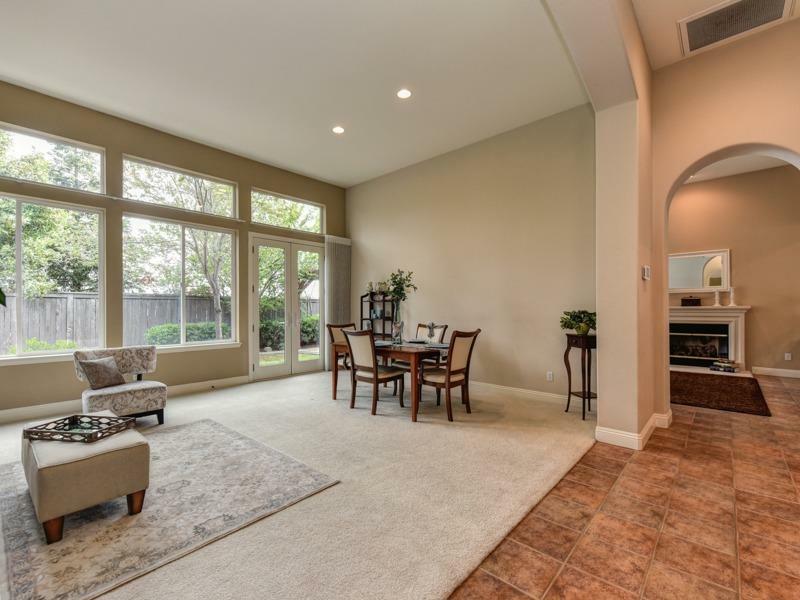 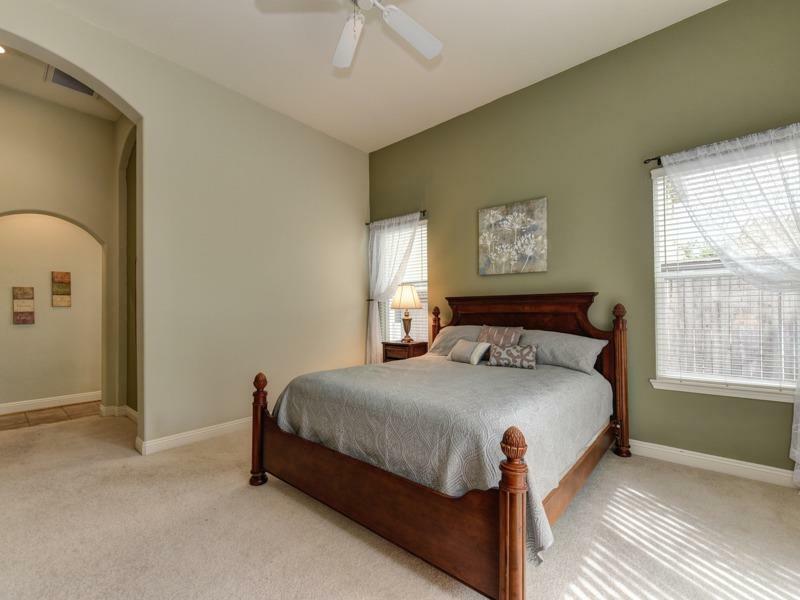 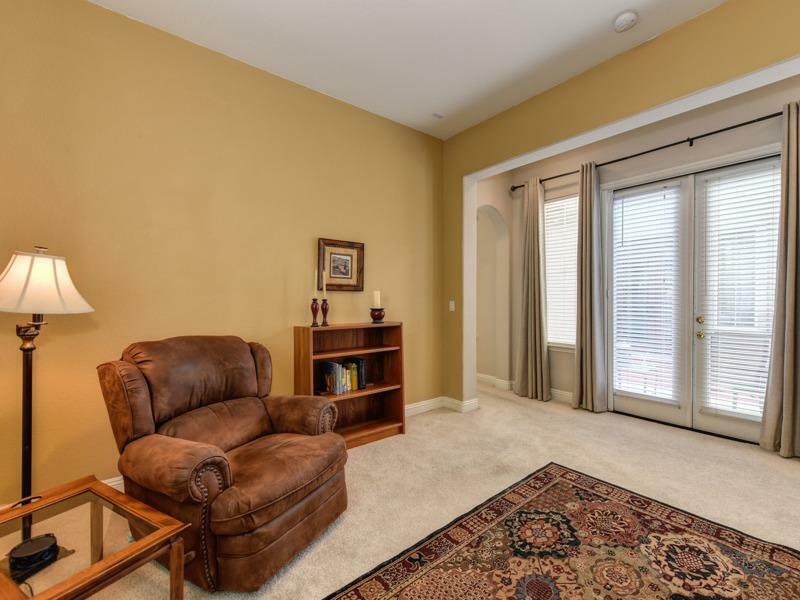 Master bedroom is spacious with sliding glass door access to the back yard patio. 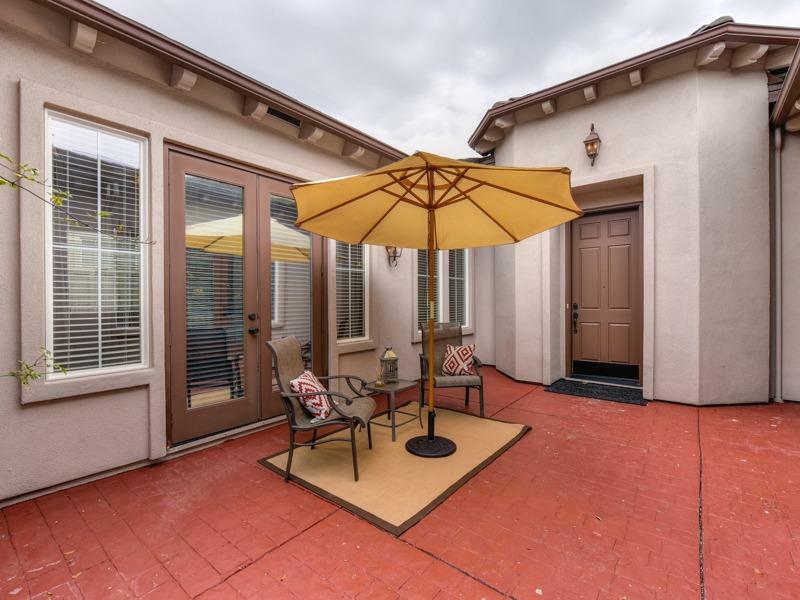 The den or office has french doors to the courtyard. 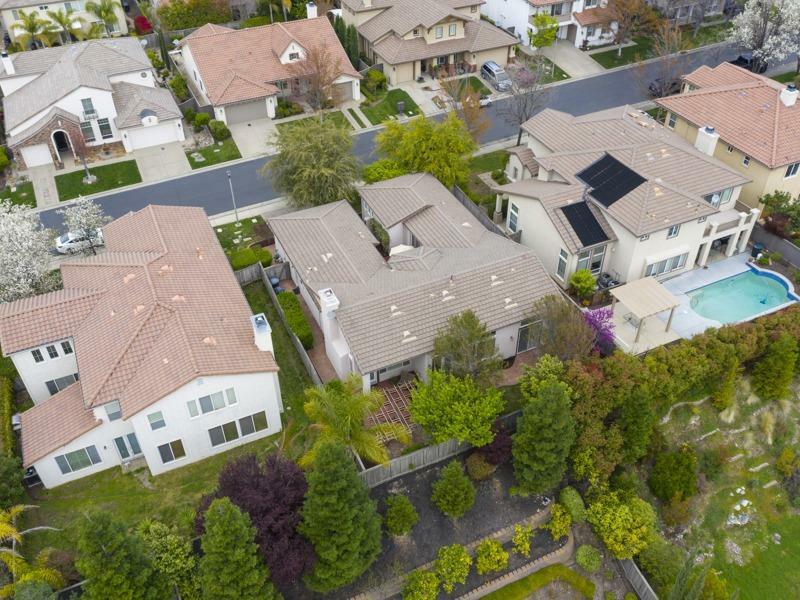 3-zone HVAC system installed in 2017 offers advanced features to reduce energy costs. 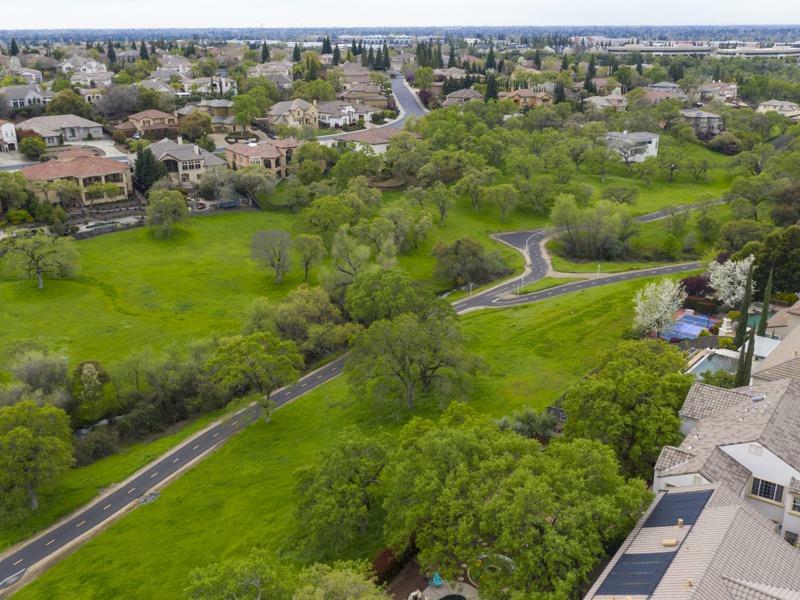 Just down the street is private gate access to miles of the Miner's Ravine Bike Trails. 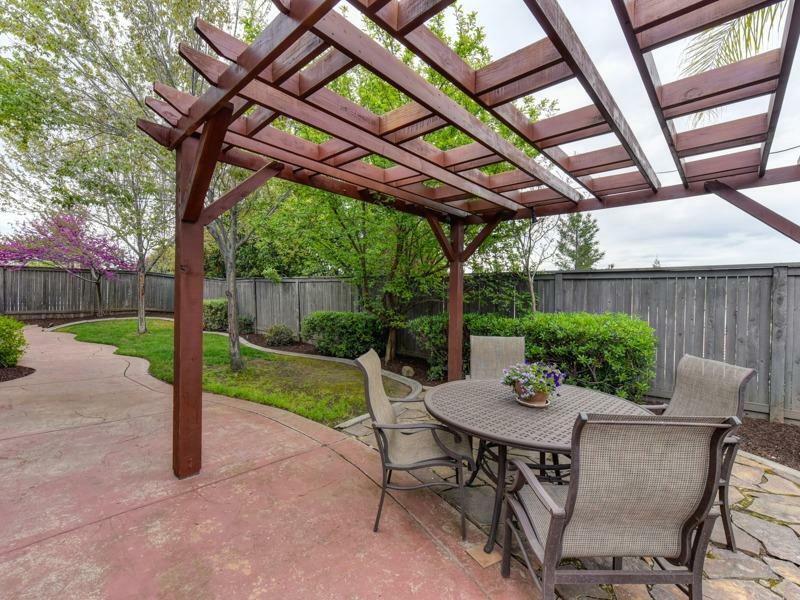 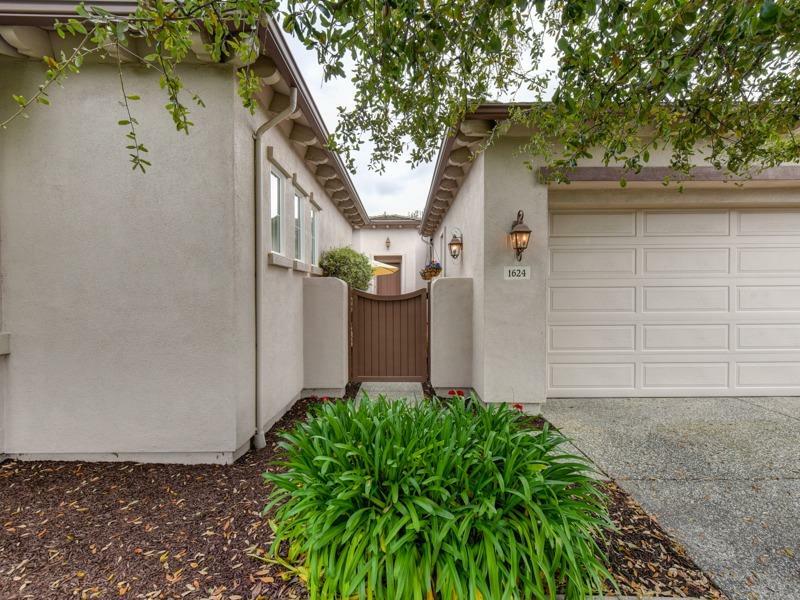 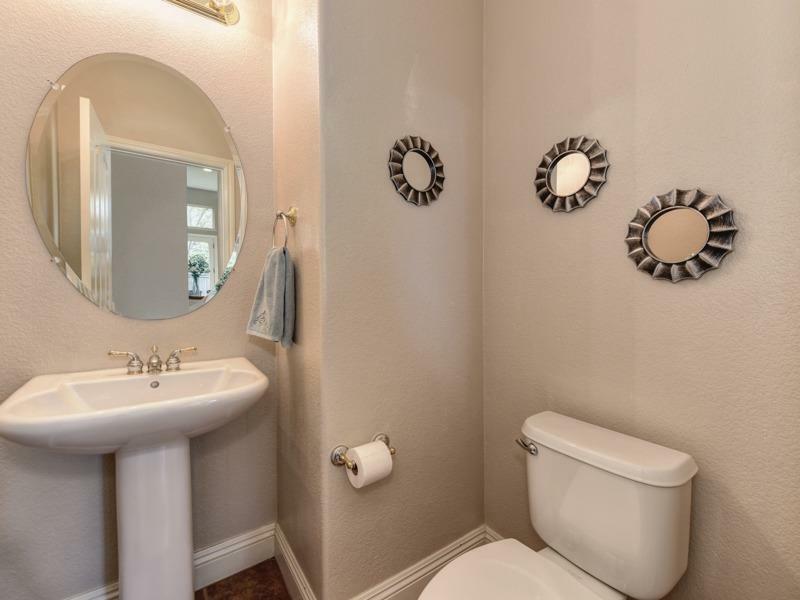 Walking distance to Sutter Med Center, Lifetime Athletics, Stoneridge Elementary school, parks, and restaurants!